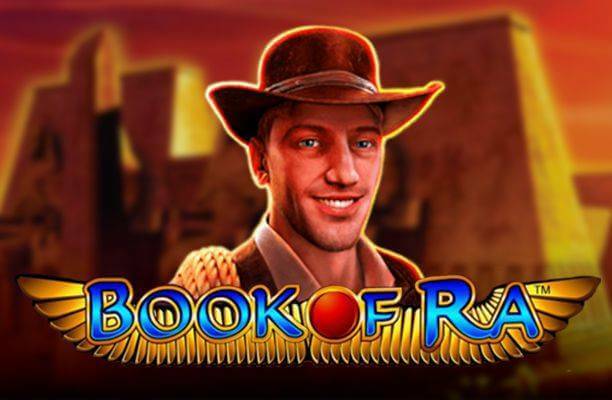 Every online slot developer has to have a safari-themed title in their portfolio, and Novomatic is no exception with their Safari Heat slot machine. The question is how their take compares to many others out there. In order to find out, you’ll have to take a virtual trip to a scorching hot savannah and bravely walk amongst beautiful but potentially dangerous African animals. If you can take the Safari Heat, you could end up spinning for free with all wins tripled until the cows come home. Or Wild lions. Safari Heat features 5 reels, 15 flexible pay lines, and a generous bet range offering stakes as low as £0.15 and as high as £1,500 per spin – perfect for high-rollers as well as those with more limited funds who still want to enjoy the game for more than a few minutes. While Novomatic is not exactly known for the most beautiful visuals around, the use of colours does make one feel as if transported to an African landscape roamed by magnificent wild animals such as elephants, rhinos, pelicans and zebras. 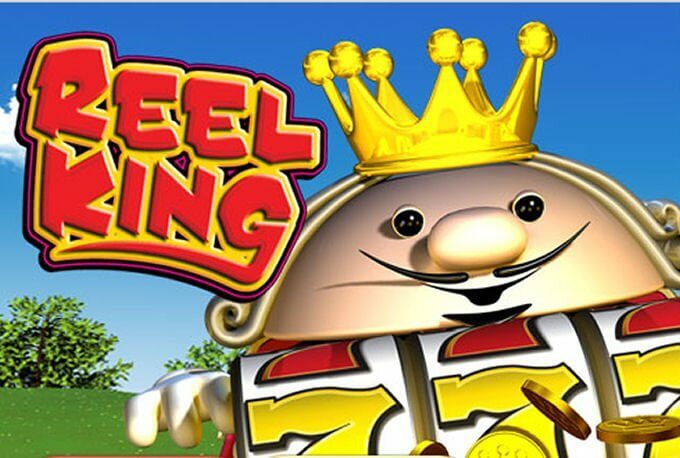 As is right, the king of the jungle is the one paying the highest reward of 10,000 coins for five-of-a-kind, acting as a substitute for all other symbols apart from the Scatter, and doubling all wins which it helps create. Yes, pesky playing card icons have been included and are responsible for delivering smaller value rewards. On the other hand, the developer has taken the trouble to produce audio background which is not the very basic one-armed bandit tune typical of old slot machines in brick-and-mortar casinos. 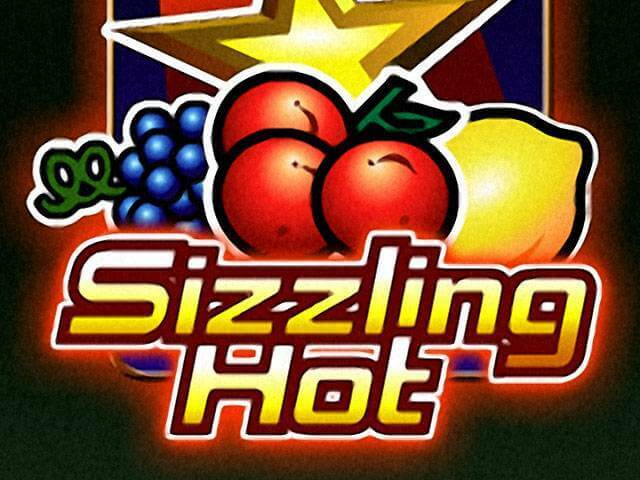 Unlike many of the other Novomatic slots, Safari Heat comes without Gamble function, which means you’re basically stuck with whatever the reels deliver. A single special feature is triggered with the help of 3 or more Scattered baobab trees which will get the reels spinning 15 times for free. 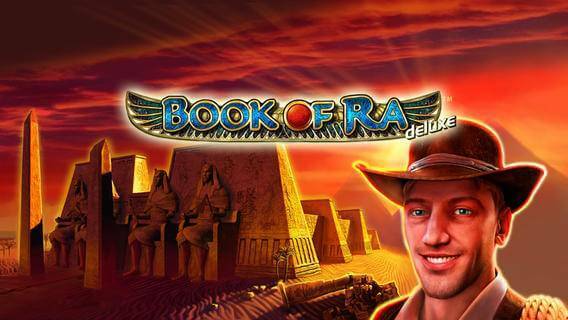 The additional boost is given by x3 multiplier applied to all free game wins. If you think that sounds generous, what will you say when we tell you the feature can be retriggered infinitely? You might get stuck in the wilderness for a very long time, and not only enjoy it but actually hope never to find your way home. Well done Novomatic; if you’re going with a solitary bonus round, at least make it count. 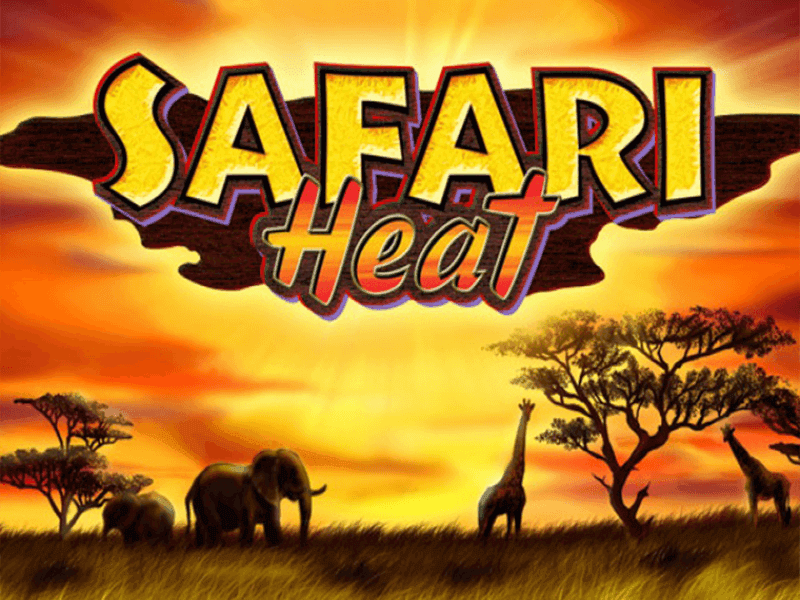 Safari Heat slot is a pretty simple but also highly volatile game. Faced with successive no-win spins can make one feel discouraged or frustrated, but try to tough it out as all that will change once Scatters do their magic. 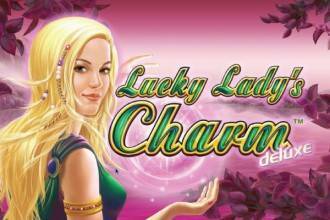 The fact that there’s no cap on the number of free spins one can win makes this slot a rare treat, and with a bit of luck, could make Novomatic’s safari experience the most rewarding one ever. Another plus is an unusually wide range of available bets which starts quite low and may help protect one’s balance during potentially long dry spells.